I’ve returned to the post-apocalyptic world of The Walking Dead with Season 2 Episode 3: In Harm’s Way. As I’m sure readers already know from reading my past reviews, I love this series. I enjoy the comics, TV show and especially this game. 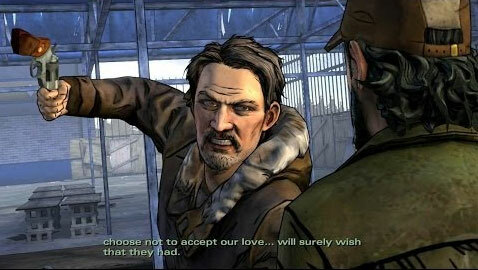 However, I’ve been on the fence with recent episodes of Telltale’s The Walking Dead over the length of each episode. That hasn’t changed with In Harm’s Way. 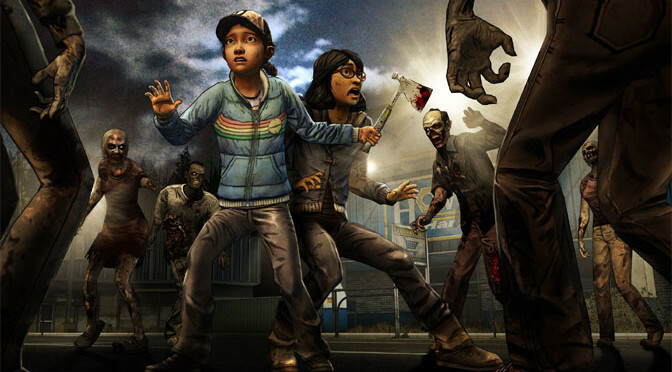 I played The Walking Dead Season 2 Episode Episode 3: In Harm’s Way for a solid two hours. This is an improvement over the last few episodes in the series. My only fear is that this episode only lasted as long as it did because it’s the middle of the series. I really hope Episode 4 doesn’t drop back down in play time. 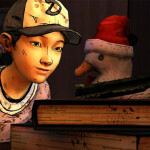 When it comes to the story, The Walking Dead Season 2 Episode 3: In Harm’s Way did great. It gave 400 Days players insight into what happened to the characters from that game while keeping with the theme of having to make tough decisions. Another day, another plywood fortress. Lets hope this one fares better than the others. Those who have read my Walking Dead reviews know that I’m really strict with spoilers. 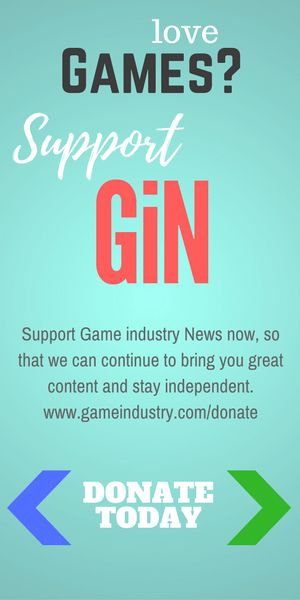 This time is no different, but I do want to give players a brief idea of what they are getting into. 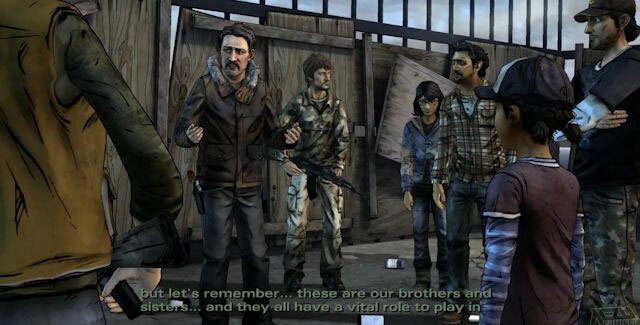 In Harm’s Way opens up with Clementine and her group being transported to Carver’s home. Once here, players are introduced to new characters and are given an idea of how Carver keeps his group in line. It’s an edge-of-your-seat experience that lives up to previous episodes of The Walking Dead. 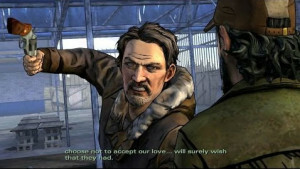 I also enjoyed the gameplay in The Walking Dead Season 2 Episode 3: In Harm’s Way. I can honestly say that Telltale found a good balance of action sequences and time to talk to companions. There wasn’t too much of either element and more sneaking sections were also included in this episode. 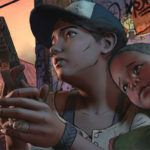 Graphics in The Walking Dead Season 2 Episode 3: In Harm’s Way are great. They retain the comic book style seen in previous episodes. There is also a lot more blood and gore in this episode, which is hard to do in this series. I only had a single glitch during this episode and it wasn’t anything major. At one point when walkers are attacking, a man runs out of a door to check the situation. For me, this man came running out at a diagonal angle that made him look like he was running on the wall. My only thought was that there must be a glitch in the Matrix. All you need is love, though its a bit less effective at the point of a gun. The audio in The Walking Dead Season 2 Episode 3: In Harm’s Way is spot on. Characters speak with emotion and the sound effects are great. One thing that stuck out to me this episode was the song used during the ending credits. I don’t know its name or who sings it, but I’m going to find out and download it. I liked what I saw in The Walking Dead Season 2 Episode 3: In Harm’s Way, but as with my last couple of Walking Dead reviews, I wish there was more. The two hour playtime is an improvement over recent episodes, but I stand by my earlier statements that three hours isn’t too much to ask from these games. 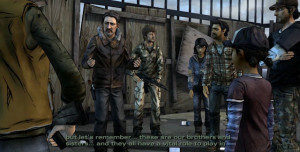 The game also sports the same great story, graphics and audio found in previous episodes in the series. 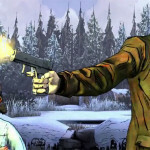 The Walking Dead Season 2 Episode 3: In Harm’s Way earns 3.5 GiN Gems!